2.1 We are the Manx Sailing & Cruising Club. We can be contacted at The Lookout, Queens Promenade, Ramsey IM8 1BG, Phone 01624 813494 or contact@msandcc.org. Member’s name, address, telephone numbers, e-mail address(es). Managing the Member’s membership of the Club. Managing the duty roster. Performing the Club’s contract with the Member. For the purposes of our legitimate interests in operating the Club. The names and ages of the Member’s dependants Managing the Member’s and their dependants’ membership of the Club Performing the Club’s contract with theMember. Gender Provision of adequate facilities for members. Reporting informationTo the RYA For the purposes of our legitimate interests in making sure that we can provide sufficient and suitable facilities (including changing rooms and toilets) for each gender. 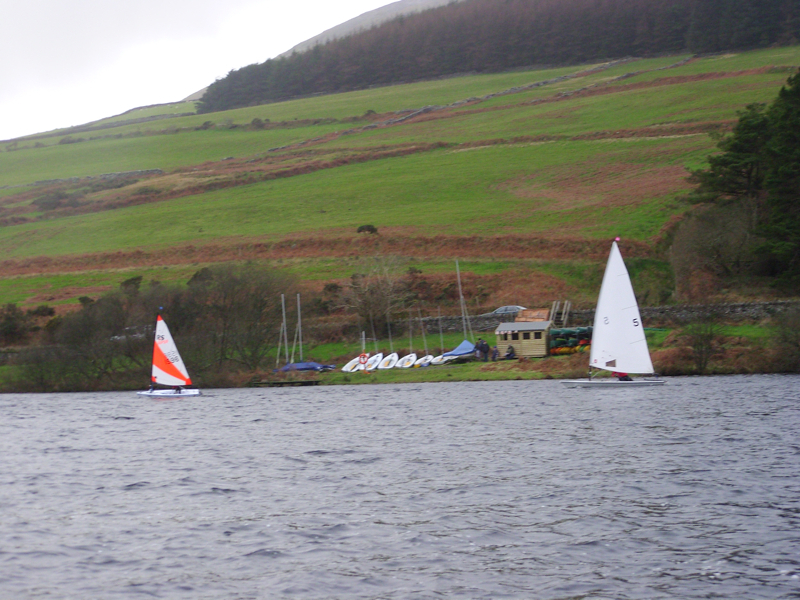 The Member’s name, boat name and sail number Managing race entries and race results. Sharing race results with other clubs, class associations, and the RYA, and providing race results to local and national media. Allocating moorings and compound spaces. For the purposes of our legitimate interests in holding races for the benefit of members of the Club. Photos and videos of members and their boats Putting on the Club’s website and social media pages and using in press releases. Members may withdraw their consent at any time by contacting us by e-mail or letter. The Member’s name and e-mail address Creating and managing the Club’s online Membership Directory. The Member may withdraw their consent at any time by contacting us by e-mail or letter to tell us that they no longer wish their details to appear in the Membership Directory. Member’s name and e-mail address For contacting and sharingInformation with Members For the purposes of our legitimate interests in operating the Club. Instructor’s name, address, email addresses, phone numbers and relevant qualifications and/or experience. Managing instruction at the club. For the purposes of our legitimate interests in ensuring that we can contact those offering instruction and provide details of instructors to members. 4.1 We will not transfer your personal data outside the Club without your consent. 5.2 We may pass your personal data to third parties who are service providers, agents and subcontractors to us for the purposes of completing tasks and providing services to you on our behalf (e.g. to print newsletters and send you mailings). However, we disclose only the personal data that is necessary for the third party to deliver the service. For more details, please address any questions, comments and requests regarding our data processing practices to our Data Protection Manager, contact@msandcc.org.